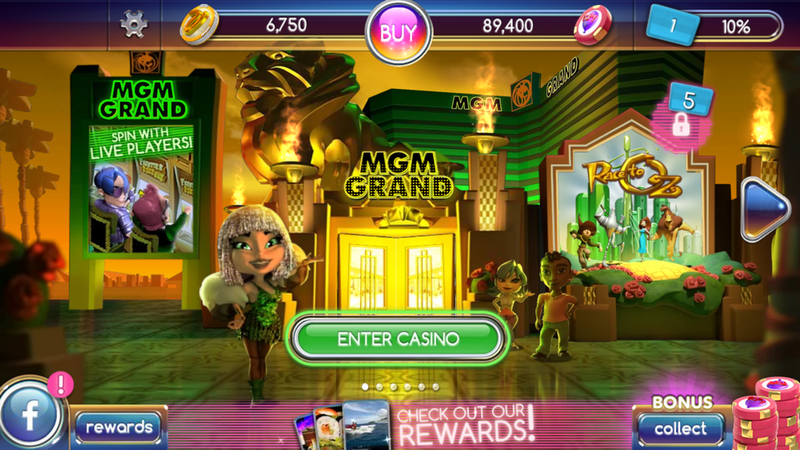 App Interface Reskin of MyVegas Mobile App. 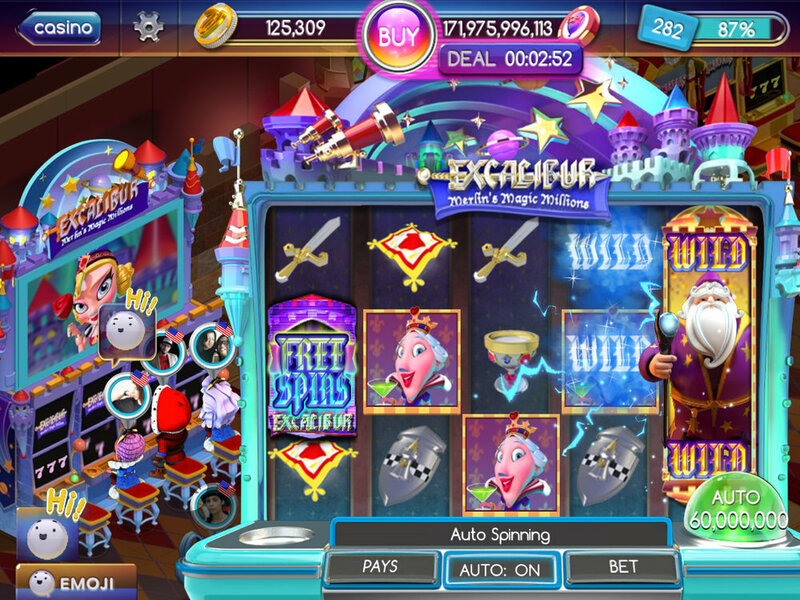 MyVegas is a free-to-play mobile game app. 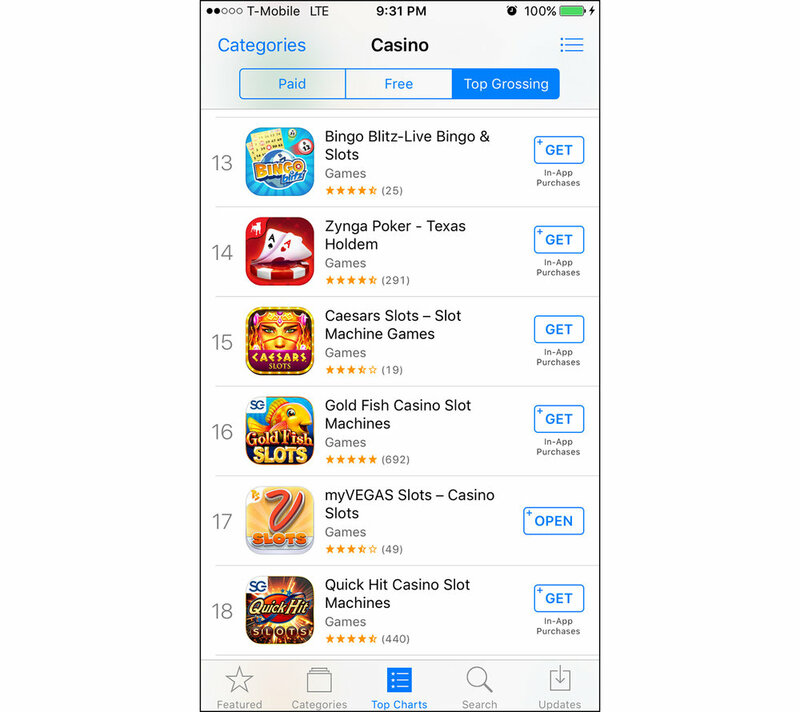 The task was not only to refresh the look of the 3 year-old app but to enable quick game access for players. I was tasked to create quick access & navigation between pages and games on top of providing a sophisticated look and experience to players. 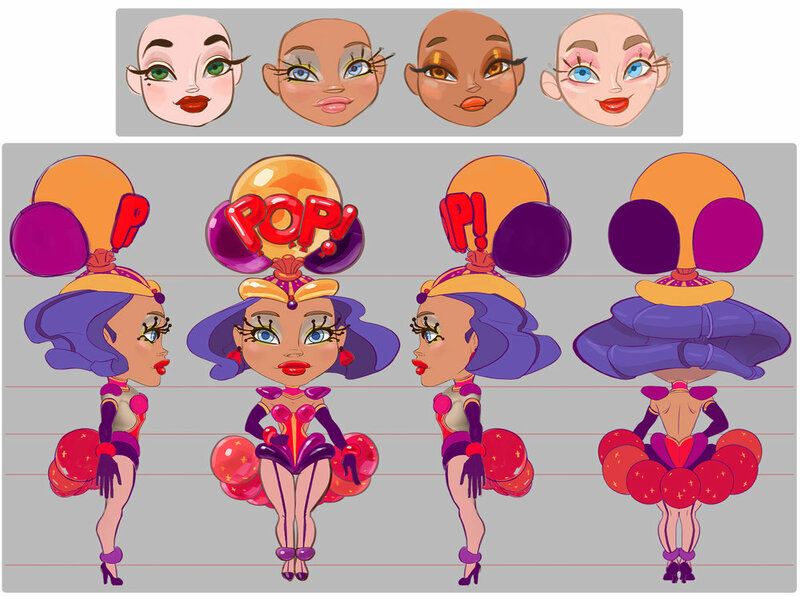 I was in charge of concepting, asset polish, design pitch & presentation, template creation, and managing a pipeline between TAs and developers. 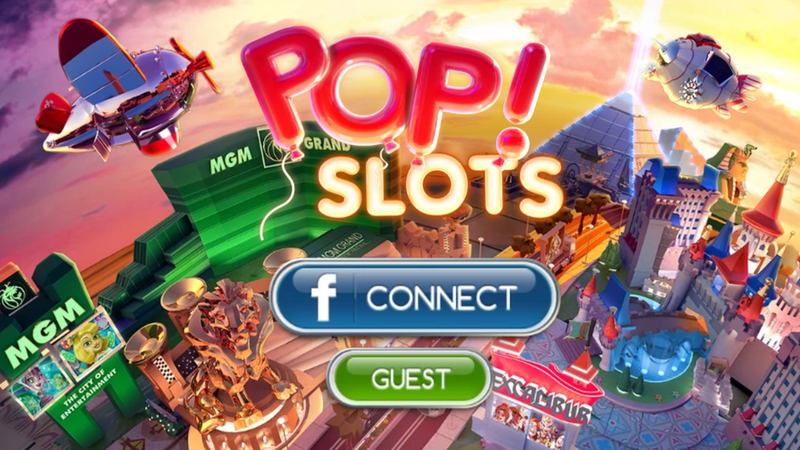 The POP!slots App is a free-to-play casino-themed social game mobile app. The project had a creative production team in Burlingame, CA and developed and published in Tel Aviv, Israel. The task was to art direct & manage a creative team and marketing team in Burlingame office under the direction of the Chief Creative Officer. I was also assisting the pipeline management and feedback loop between Tel Aviv and Burlingame. 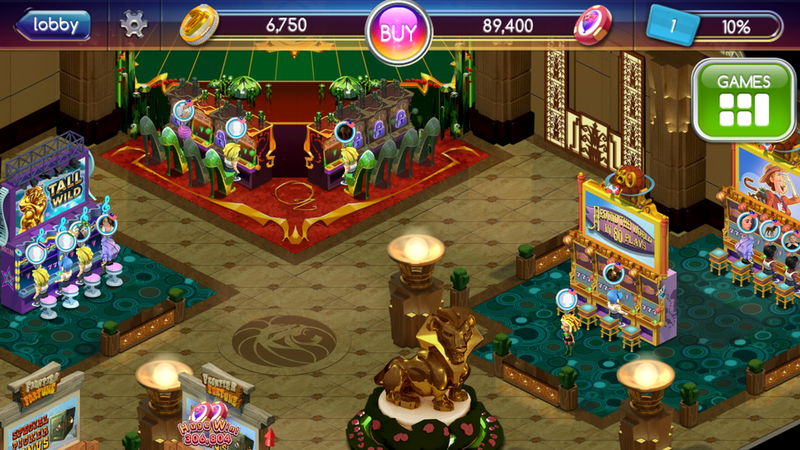 I was in charge of designing the Meta level UI & user flow & in-game asset designs. During my time on this project, I also focused my efforts on creating an optimal file archive & hand-off structure with the marketing department. 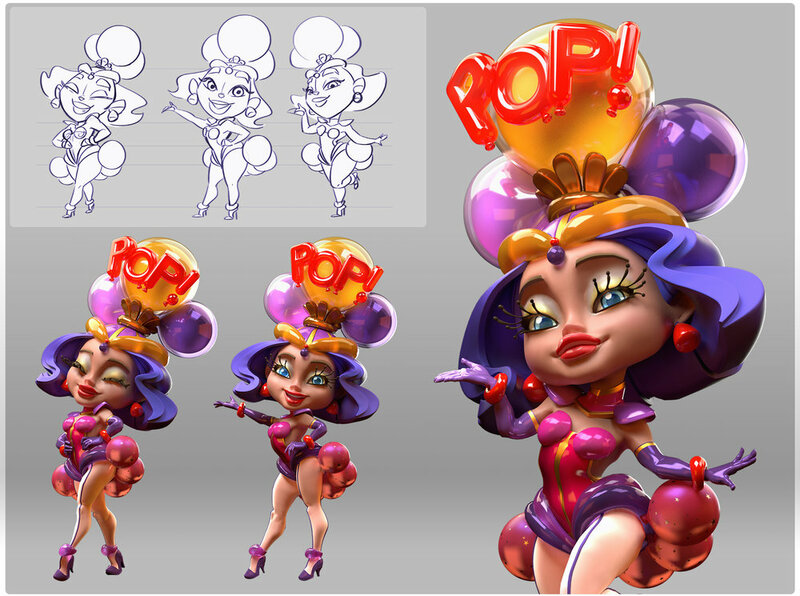 Playstudios did concept works for multi-level integration types of King + Playstudios games. 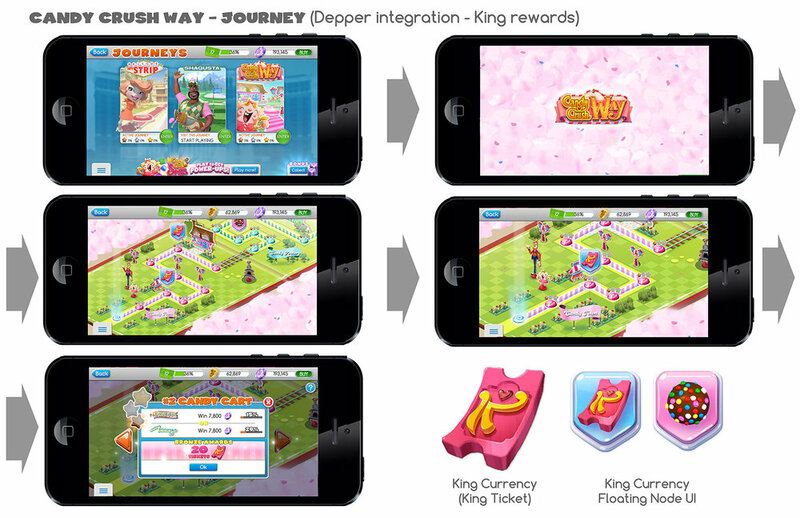 The deeper level integration involved a "King" reskin of Playstudios Saga Map with King rewards involvement. Below are some flow charts and Saga Map Logo explorations.